Say you are sorry today with a beautiful florist arranged flowers delivered by hand to a business, home or school. 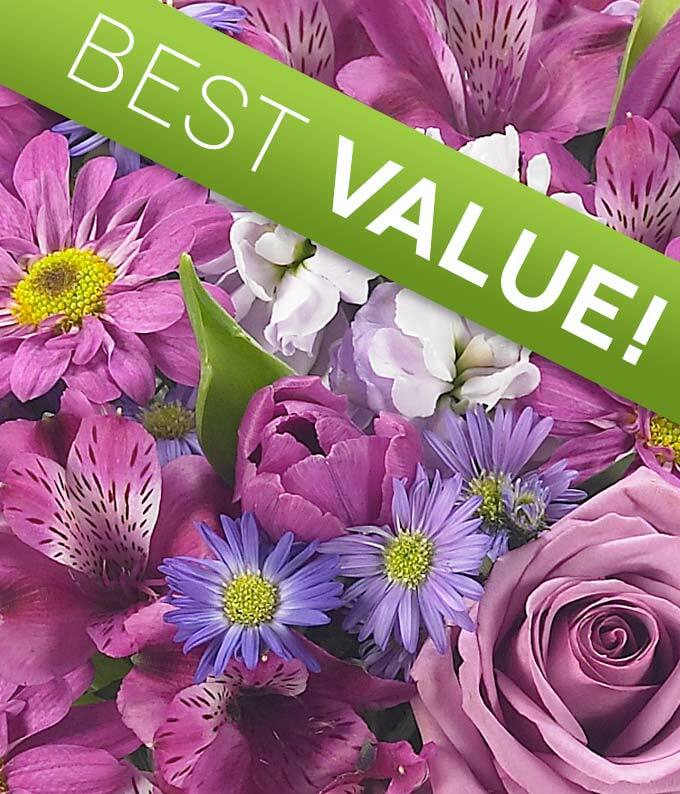 Created with fresh, seasonal flowers and delivered in a keepsake vase. This is a stunning way to let your friend or loved one know you are thinking about them today.